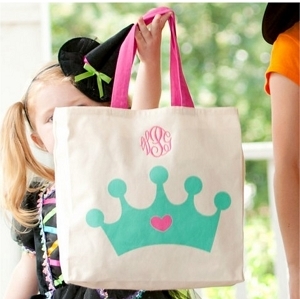 Monogrammed holiday gifts are a great way to express your holiday joy. 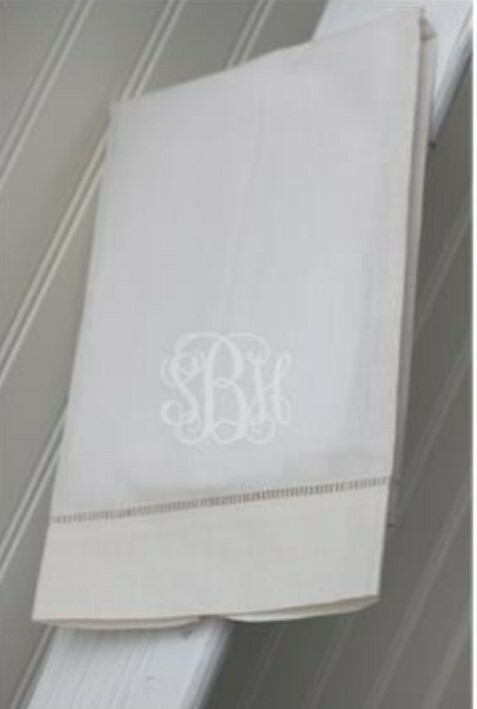 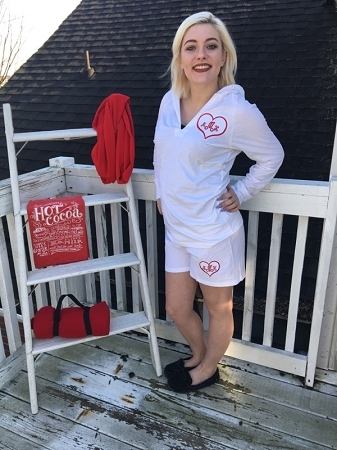 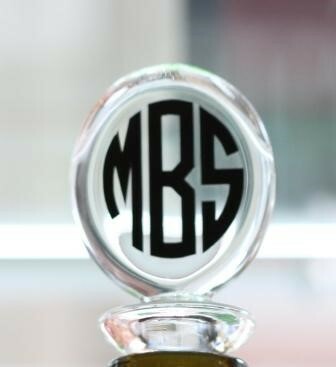 Personalized holiday & monogrammed Christmas gifts show you went the extra mile for a unique item that is a custom Christmas gift. 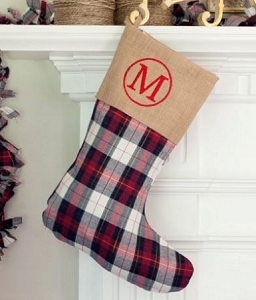 Hang embroidered needlepoint stockings on your mantle to add to your decor. 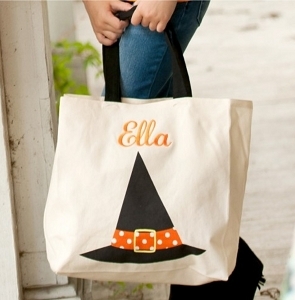 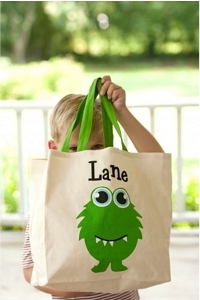 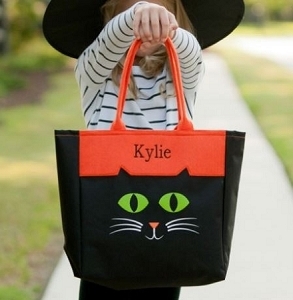 Personalized Halloween shirts are such a fun way to welcome fall and trick or treating is more fun with personalized kids Halloween treat bags. 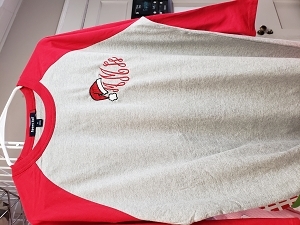 Monogrammed Christmas shirts for children make an excellent early present and adds to your preppy and festive look for the season. 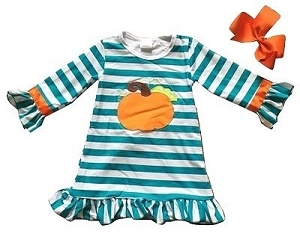 Custom Halloween t-shirts for children, Easter bunny t-shirts with name, personalized family name ornaments to adorn your tree or add to a package. 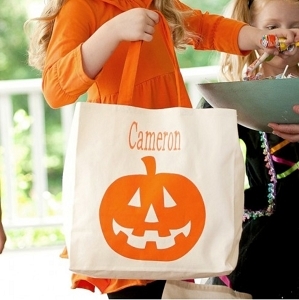 Give a party hostess a Custom monogrammed ornament, or a Santa Cookies plate for little ones. 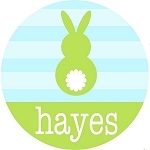 Cookies parties are more fun with our custom Christmas plates for children. 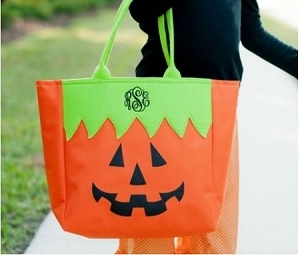 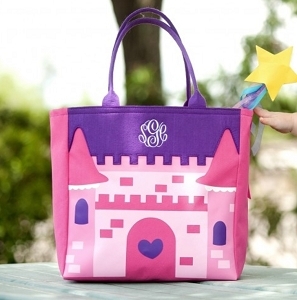 The Pink Giraffe offers a great selection of monogrammed gifts for children for the holidays!